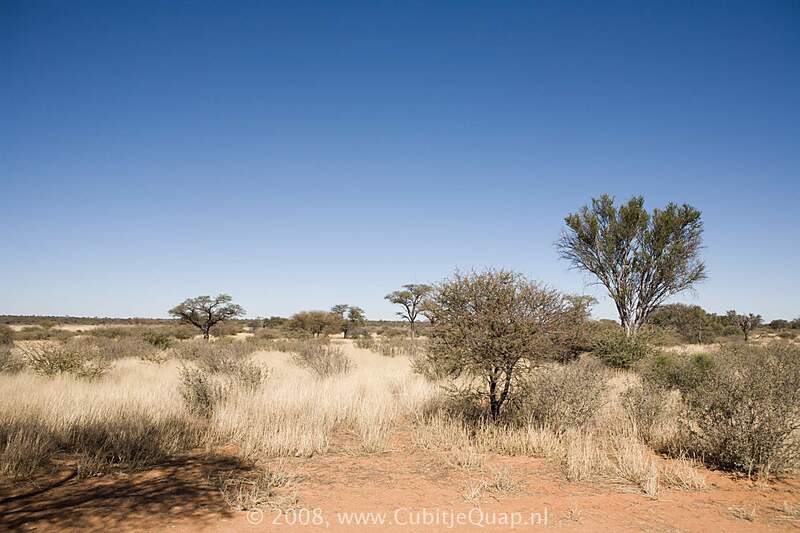 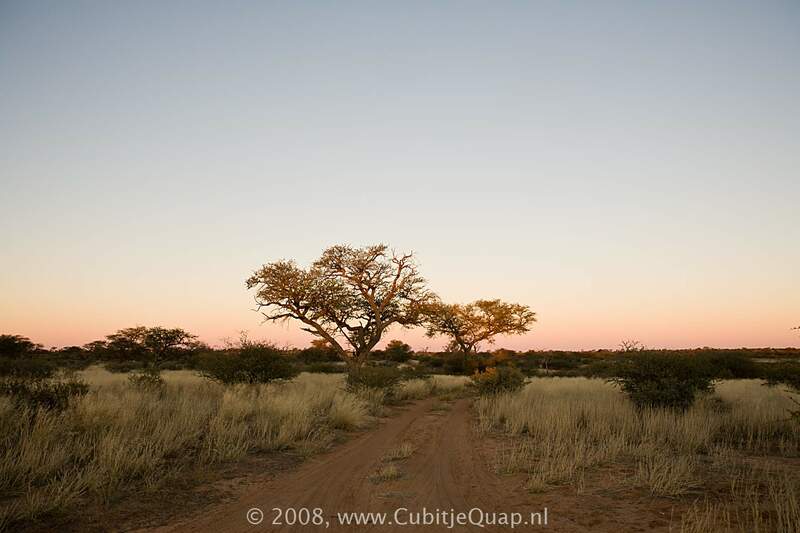 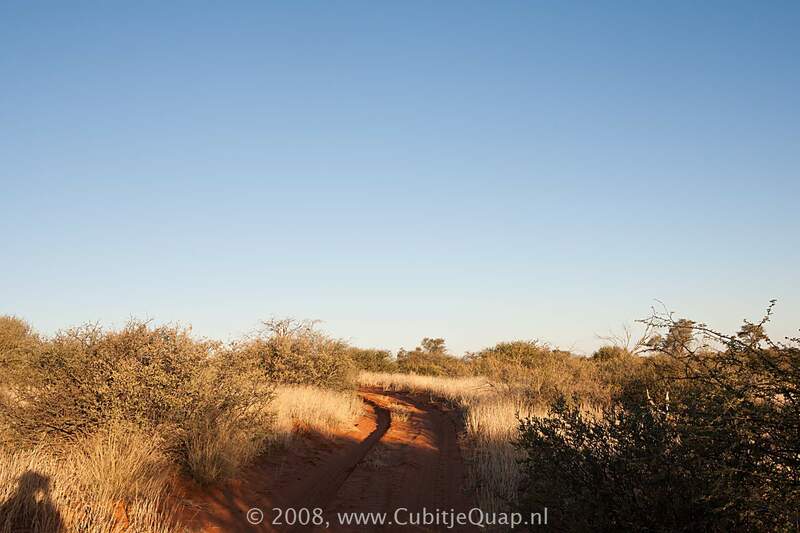 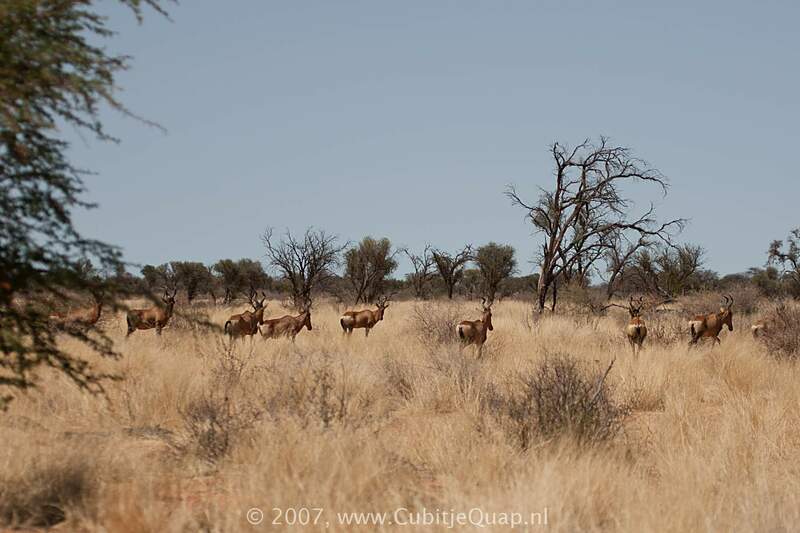 The Kgalagadi Transfrontier Park is a protected area in the southern Kalahari Desert. 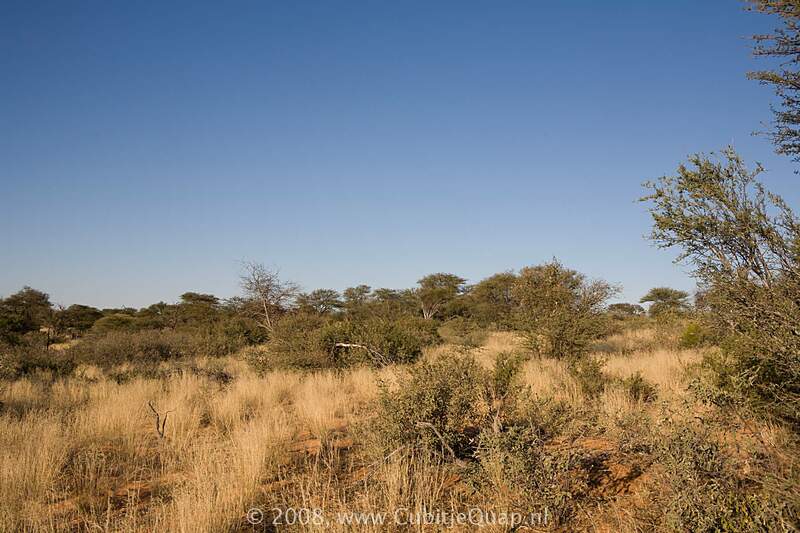 The southern Kalahari represents an increasingly rare phenomenon: a large ecosystem relatively free from human interference. 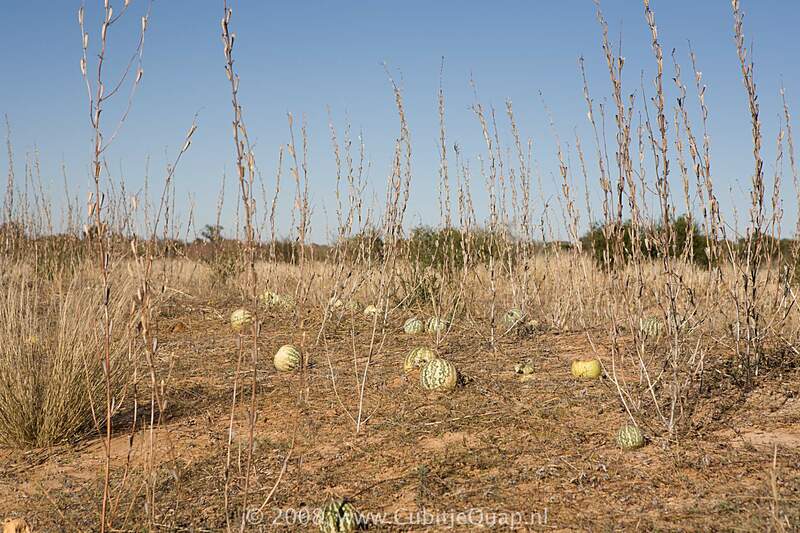 The absence of man-made barriers (except to the west and south of the Park) has provided a conservation area large enough to maintain examples of two ecological processes that were once widespread in the savannahs and grasslands of Africa - the large scale migratory movements of wild ungulates and predation by large mammalian carnivores. 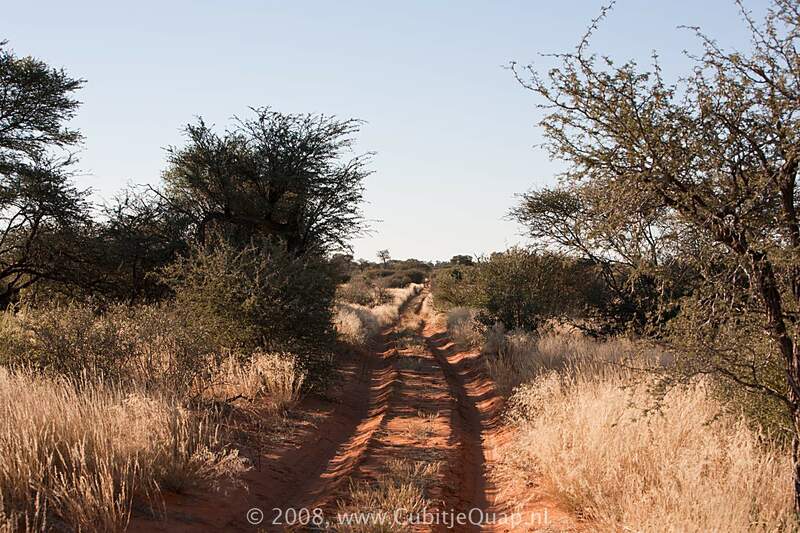 These processes are impossible to maintain except in the largest of areas, and their presence in the Kalahari makes the system of special value to conservation. 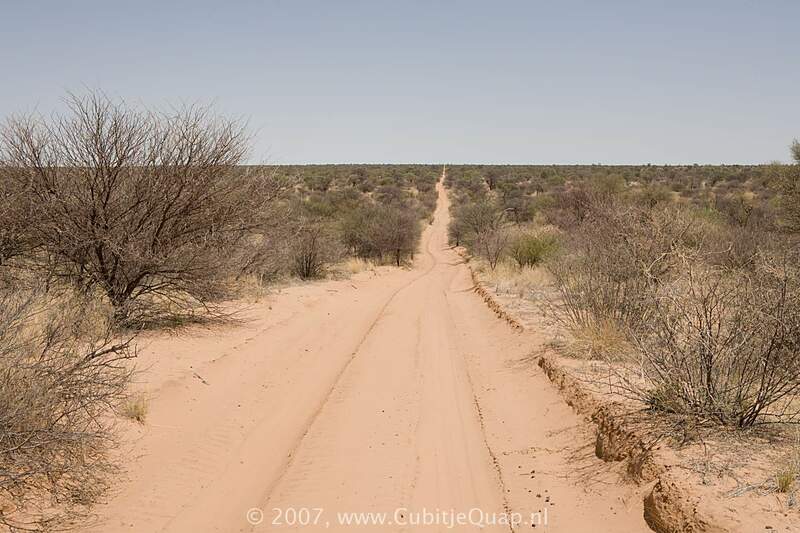 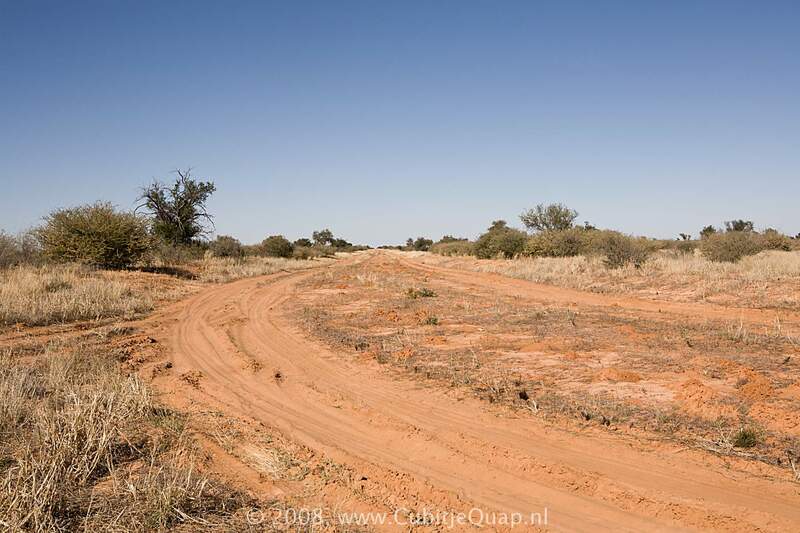 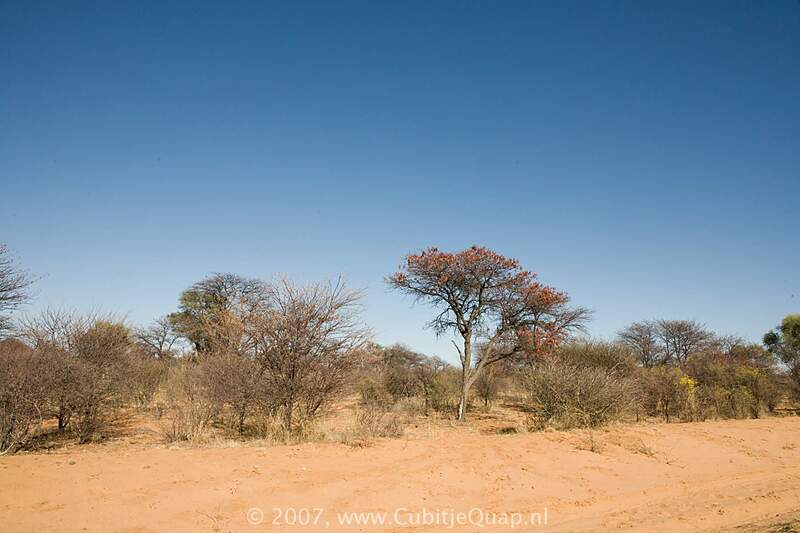 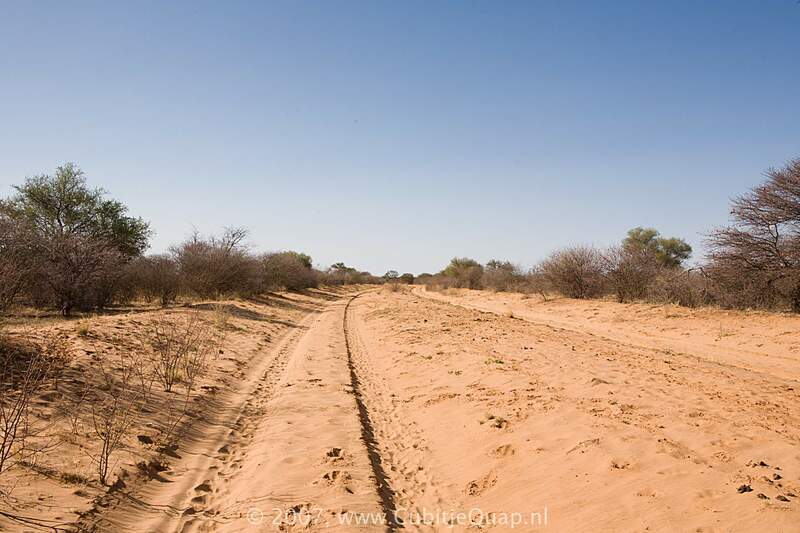 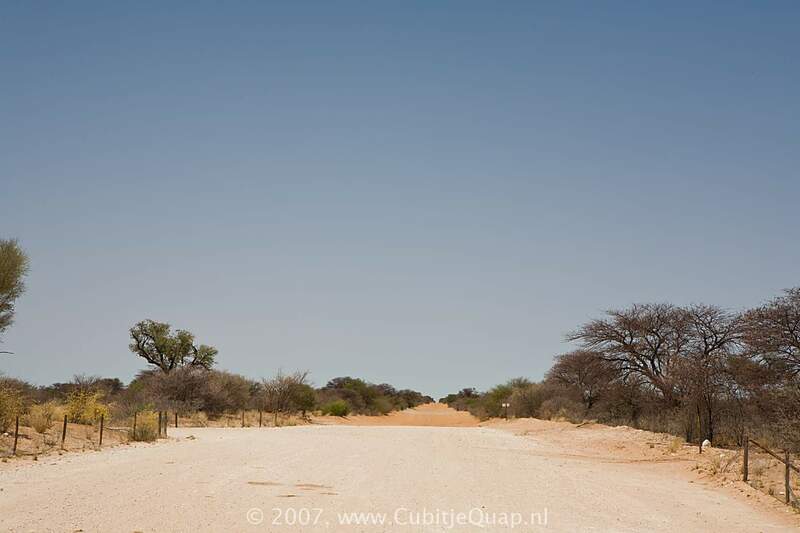 The park is the only place in Botswana with the shifting sand dunes that are present in the Kalahari. 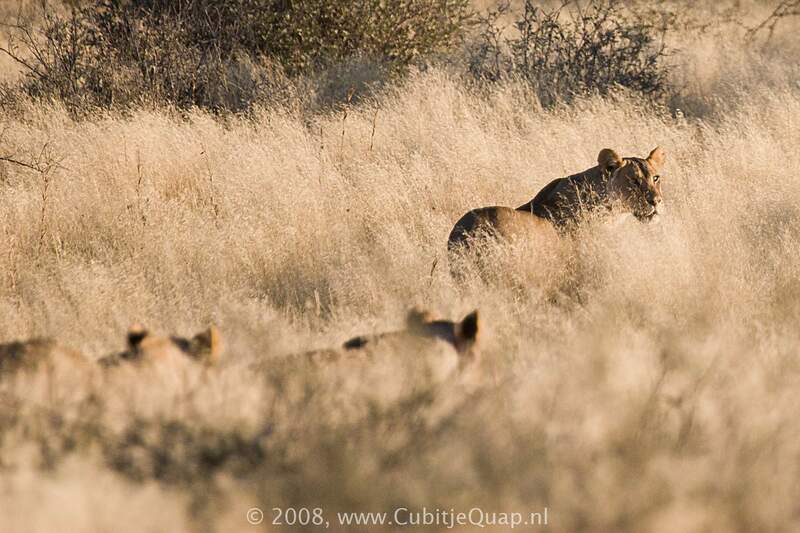 It is home to large herds of springbok, gemsbok, eland and wildebeest as well as lions cheetahs, leopards, wild dogs, jackals and hyenas. 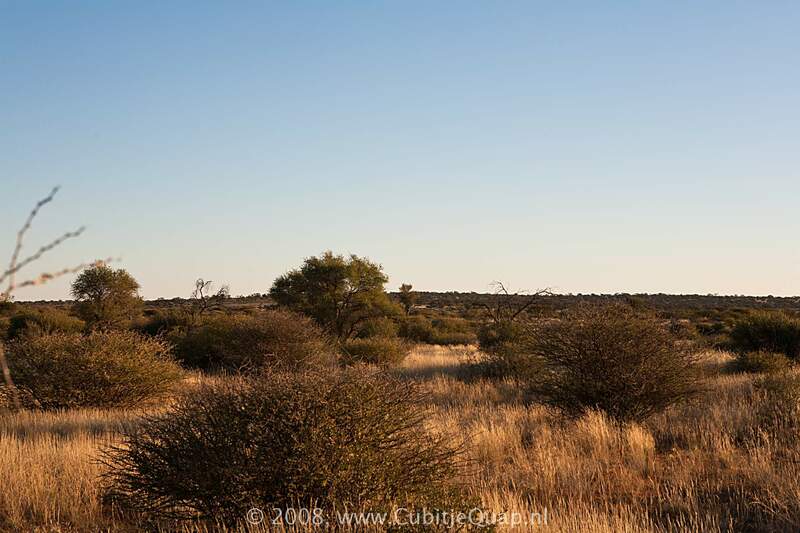 Over 250 bird species are present, including several endemic species of larks and bustards. 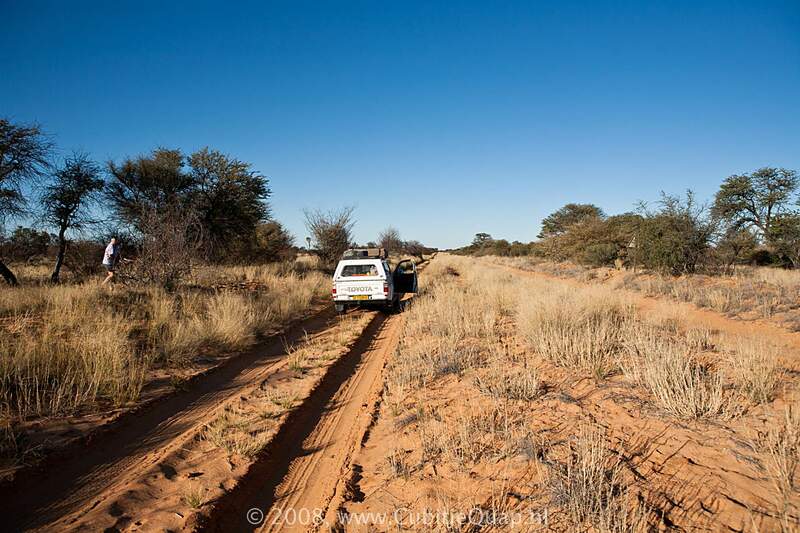 The Botswana side of the park has the advantage that it is almost totally unspoiled. 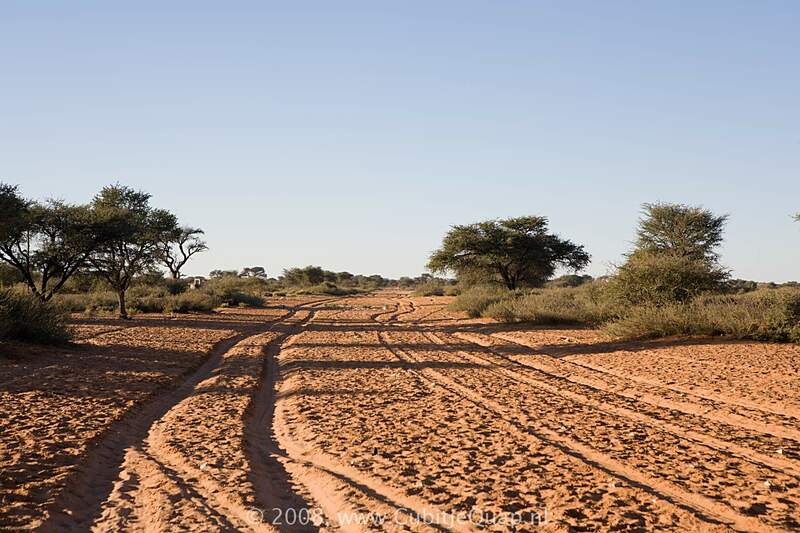 Most of the roads have only been open since 2000. 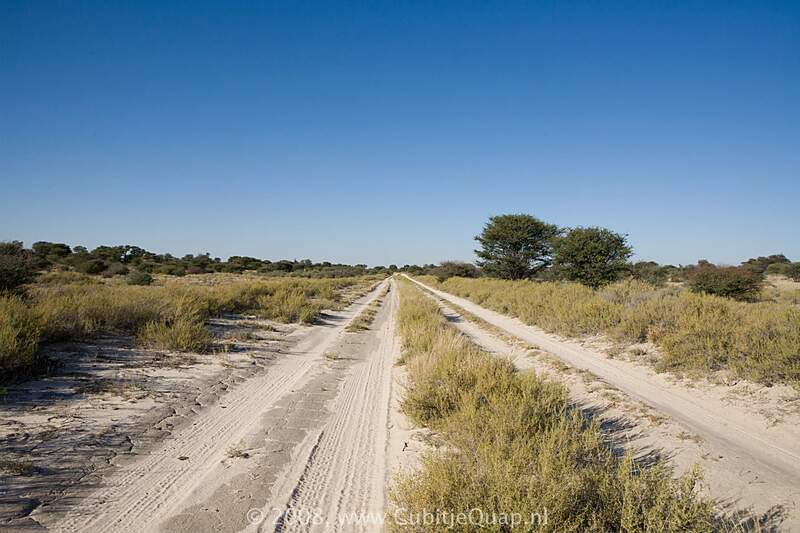 It consists mostly of white, thick sand dunes covered in vegetation. 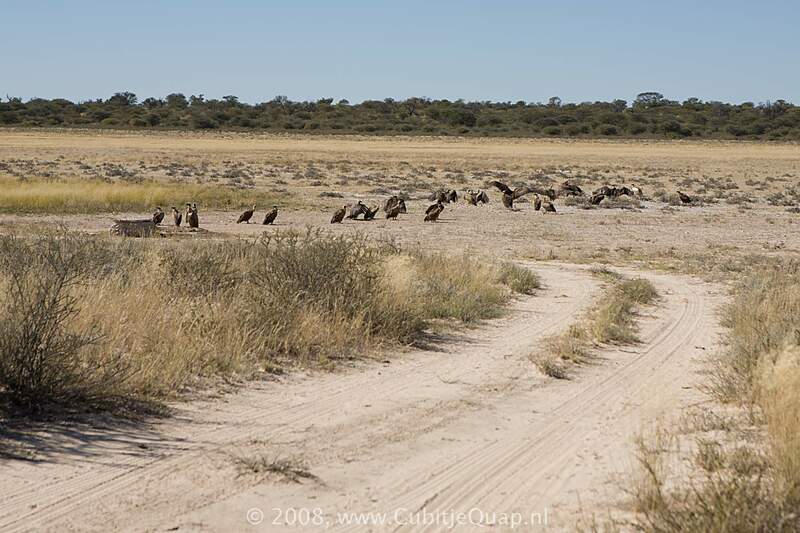 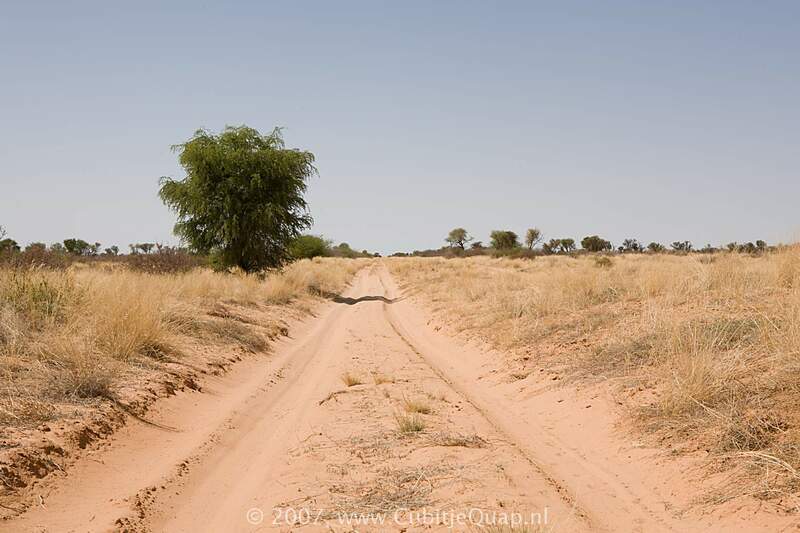 There are many white salt pans along the road system which attract lots of game, even if they do not have water. 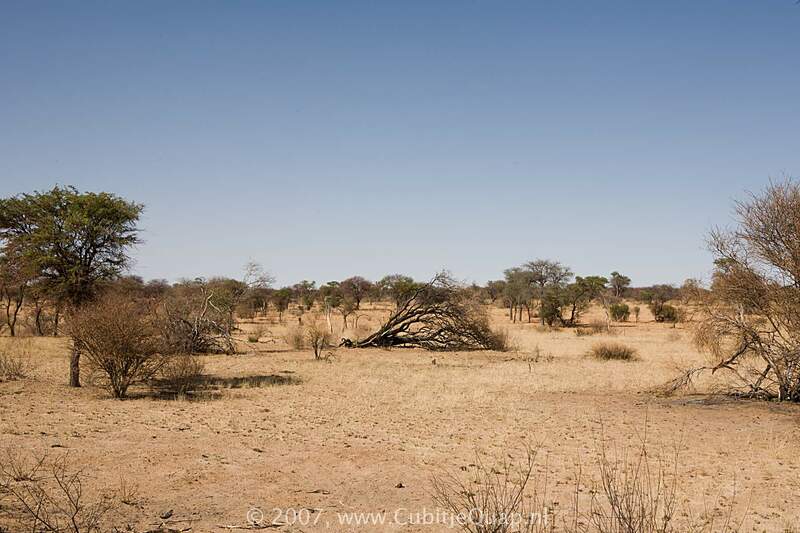 The Mabuasehube section is located in the extreme east of the park.